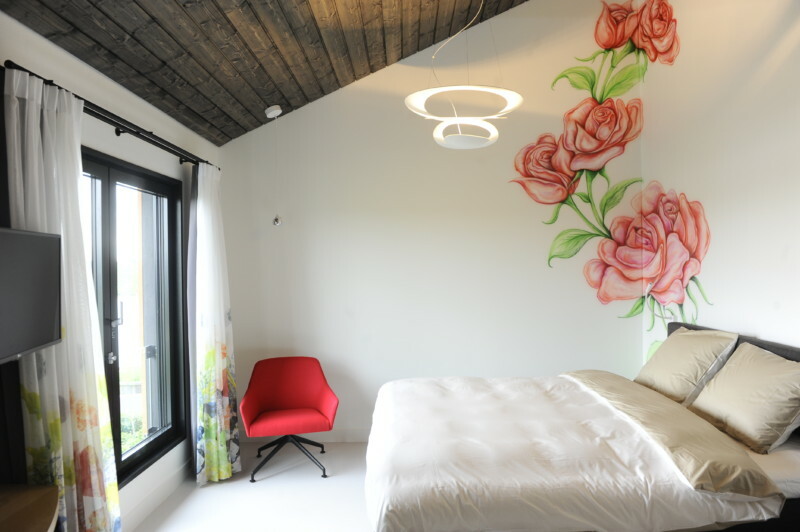 This double room is warmly decorated with the queen of flowers: the rose. 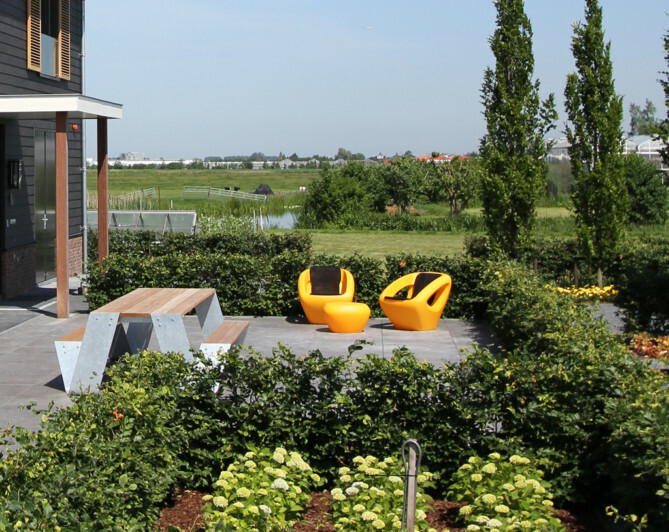 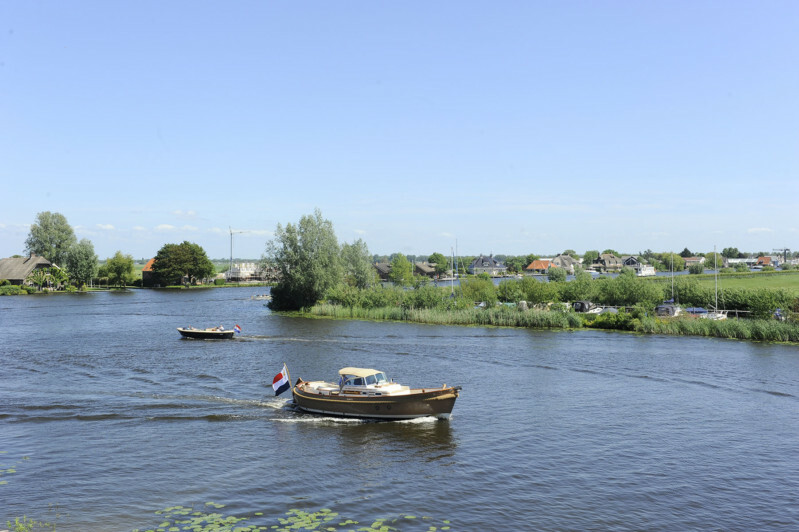 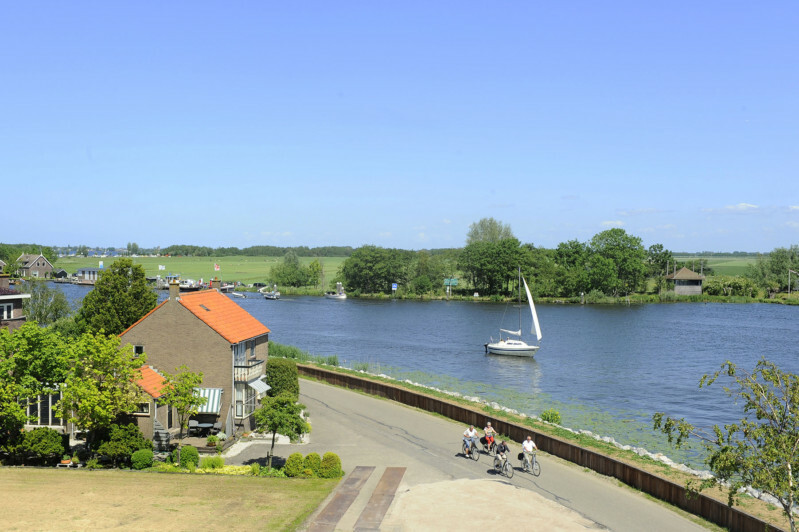 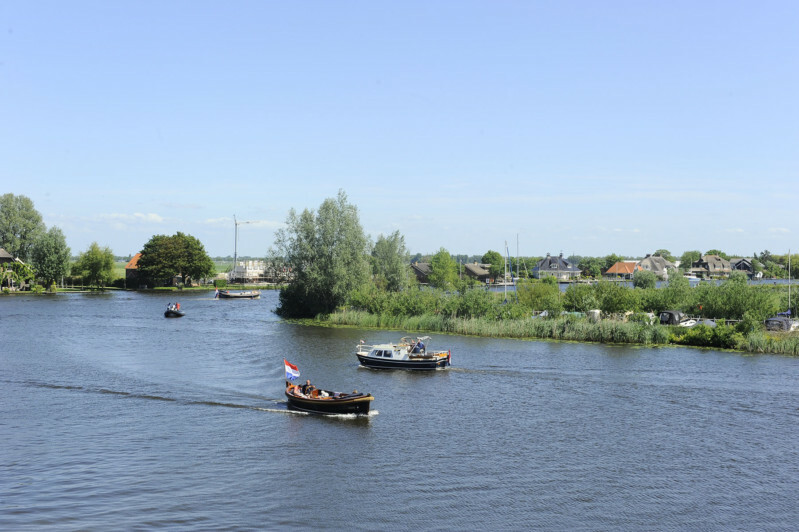 From the room you have a broad vista of Heimanswetering, Paddegat and behind it Braassemermeer. 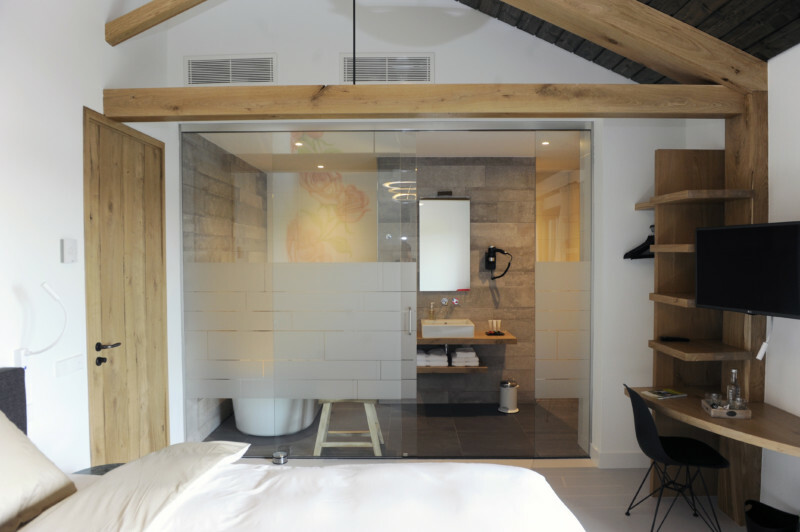 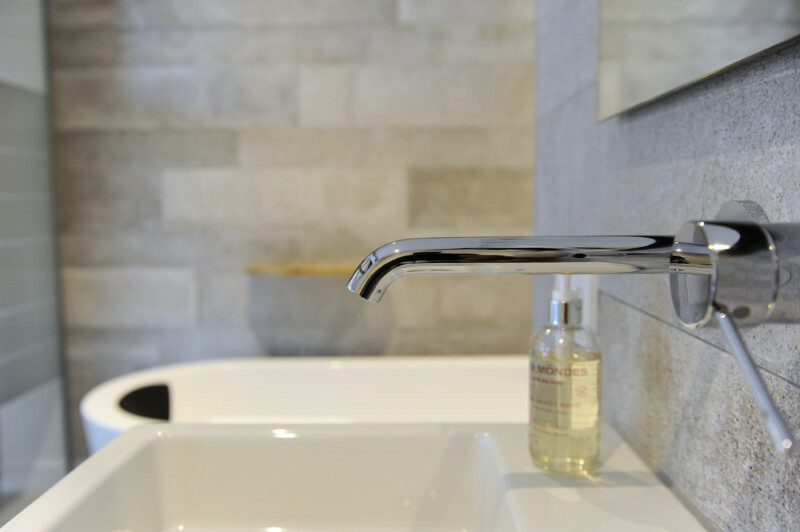 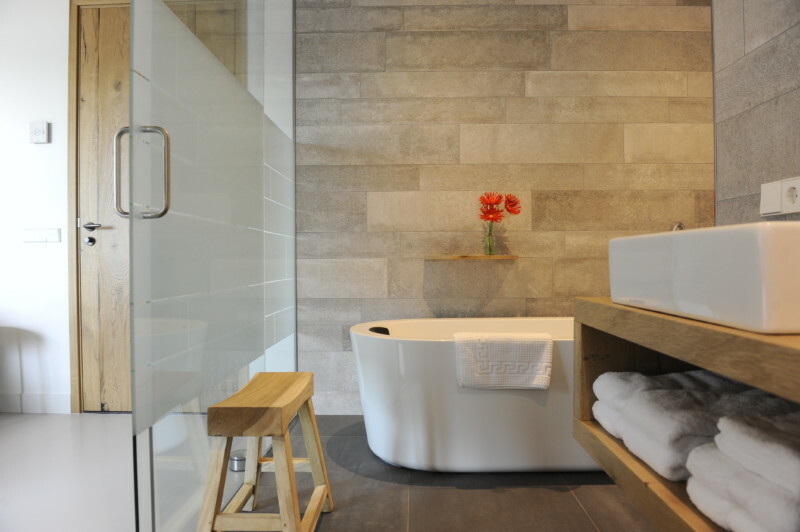 The room has its own bathroom containing a bath, separate shower, toilet and washbasin.